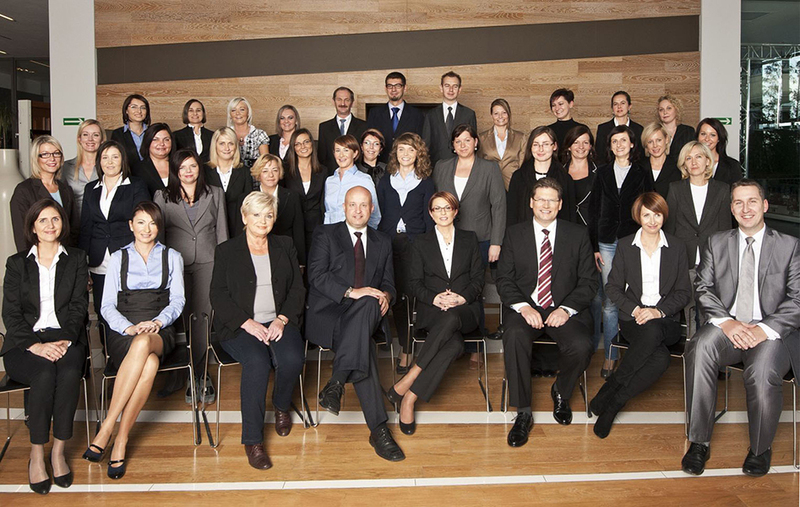 The teams of getsix® are not only the wealth of our business, but also make us much stronger. Therefore, we dedicate valuable time and resources to constantly provide professional training to our experts. We focus on self-reliance of our staff, without having to impose their duties. This allows for the free operation of personal responsibilities and has a positive effect on efficiency of their work. From cost-effective point of view, this viewpoint balances individual team performances, to provide motivation within the workplace. This provides, we are told from our staff, a great atmosphere, which proudly provides us with very small staff-turnover. For business owners like you, confronting the future, driving successful growth, and maximising business value requires personal courage and inspiration. getsix® is the accounting firm that will get you there. We are trusted financial advisors who help clients navigate business risk and uncertainty, to attain business and your personal vision. Over 95% of our customers tell us they are very satisfied with our work and the relationship they have with us. One of the greatest challenges people face is in trusting others. When it comes to such important topics as as your business, your money, and your future, it’s even more difficult. The truth is that nobody is successful alone – it is a shared journey and the only question is – whom do you share it with? Get the expertise you need and the support you deserve from professionals who understand your world. We would like the opportunity to ‘earn your trust’ and have our getsix® teams, be part of your team. For a complimentary consultation on how getsix® can help you, please call, or call any of our partners directly if you like.